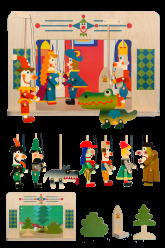 Puppets with an idea There are 15 products. 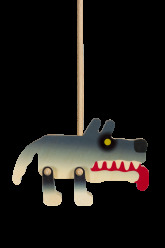 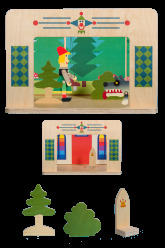 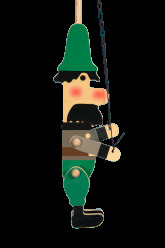 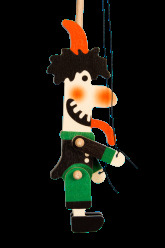 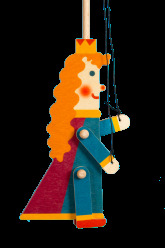 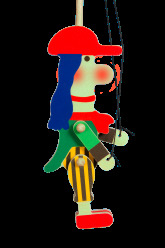 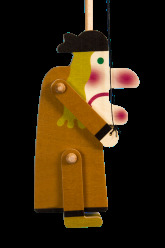 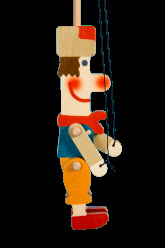 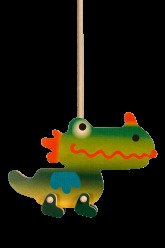 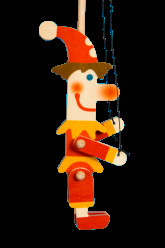 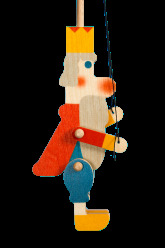 We are simple, wooden, creative little puppets for your little hands. 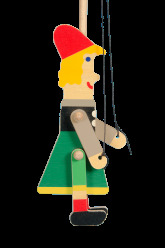 We are constructed very easily – a slim body, a rod for handling and operating, hands on two strings and flexible legs. 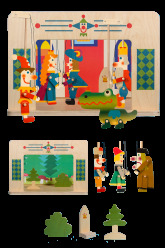 Thanks a simple operating and huge fantasy of children we come to alive and children can experience a lot of adventure and stories with us. 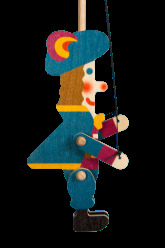 Let´s create smiles and joy in eyes!